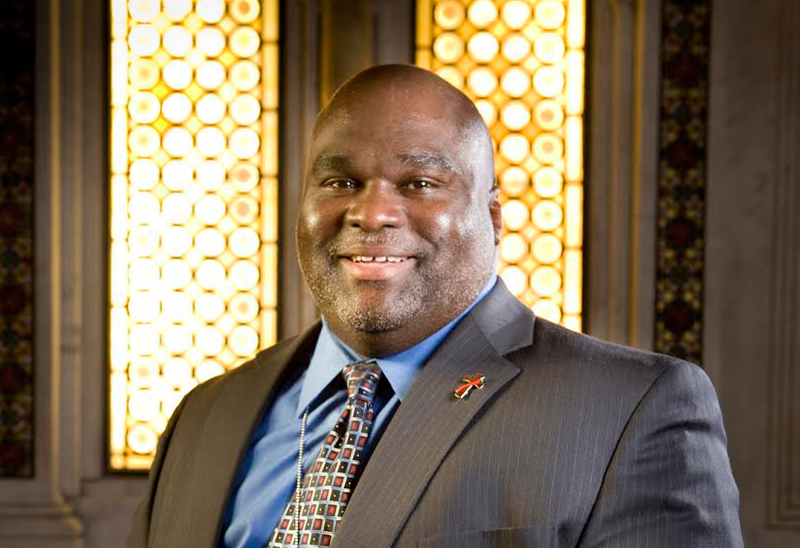 Deacon Harold Burke-Sivers is a powerful and passionate evangelist and preacher whose no-nonsense, hands-on approach to living the Catholic faith will challenge and inspire you! He is the Founder and Director of DeaconHarold.com, a Christian evangelization and apologetics organization dedicated to the dissemination and promotion of Catholic values, principles, and teaching in complete faithfulness and total submission to Holy Scripture, Sacred Tradition, and the Magisterium. The goal of his apostolate is to bring as many people as possible to a deeper love of Christ and the Gospel by sharing the truth of the Catholic faith in love. Deacon Harold is active in giving lectures, retreats, and seminars in parishes, workshops, and at numerous conferences across the nation and around the world. Deacon Burke-Sivers holds a Bachelor’s degree in Economics and Business Administration from the University of Notre Dame, and a Master’s degree in Theological Studies from the University of Dallas. He Harold is a Benedictine Oblate of Mt. Angel Abbey, an associate member of the Fellowship of Catholic Scholars, a member of the Confraternity of Catholic Clergy, a consultation team member for the National Conference of Catholic Bishops National Directory for Catechesis, and a member of Vocation Boom's Board of Advisers. Most importantly, Deacon Harold is married to his wife Colleen and they have four beautiful children.